Join our team this Sunday January 27th from 2-4 at our listing on University Rd! You'll love this move in ready 2 Bedroom 1 Full Bath Bungalow! Call today for more information or visit with us this Sunday! At Home In Louisville Real Estate Group invites you to join us this Sunday from 2-4 at our beautiful listing on Applewood Ln in Graymoor Devondale! 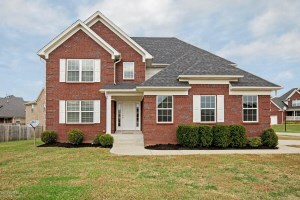 You'll love this spacious 4 Bedroom 2 1/2 Bath with 2 car garage! We'd love to give you a personal tour! 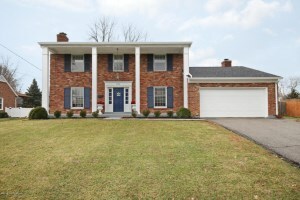 Call 502-371-1173 to learn more about Open Houses in Louisville, KY. 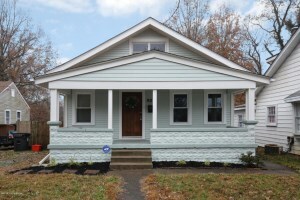 This Sunday January 6th 2019, At Home In Louisville will host three open houses! We would love to give you a tour of these lovely homes. Call 502-371-1173 for more information. Pam thank you for helping us sell our home... Wasn't expecting it to sell in 2 hours but great job! :) You're the next!